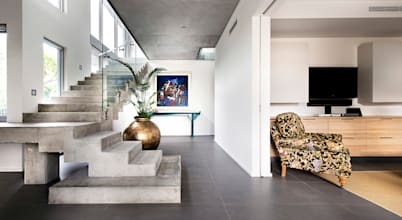 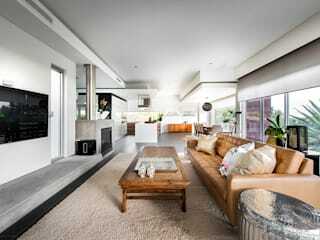 Specalist Architectural photographer based in Perth Western Australia. 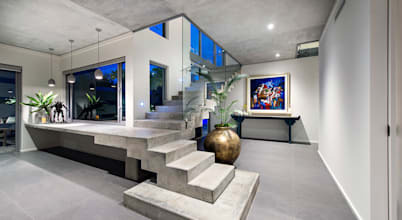 First impressions can be lasting, and although we can’t help you practice a firm handshake or a beautiful smile, we can definitely assist you with showcasing your house’s appealing side, especially that front entrance. 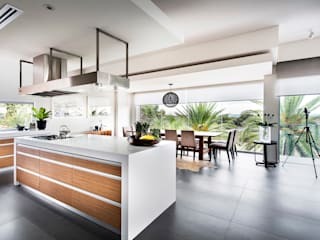 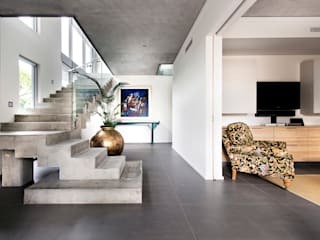 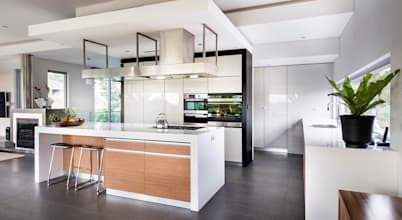 When it comes to planning a kitchen, a lot of designers have to deal with the same batch of complaints from clients moaning about all the things that’s wrong with their kitchens or features that frustrate them.